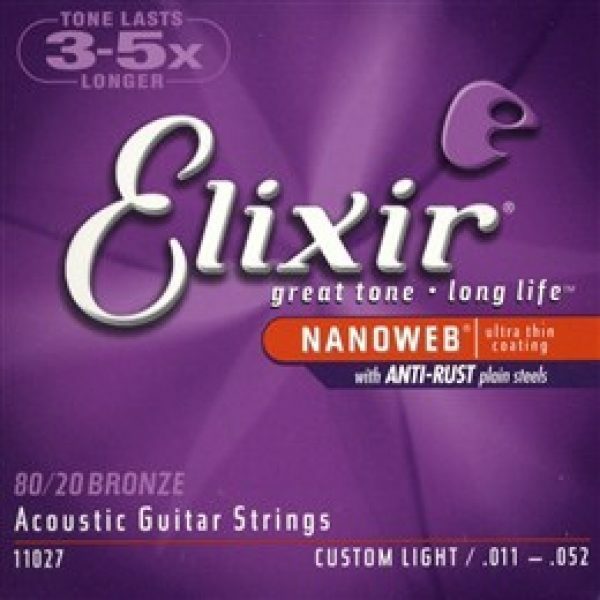 BUY ANY 3 SETS OF ELIXIR STRINGS AND RECIEVE 15% OFF!! 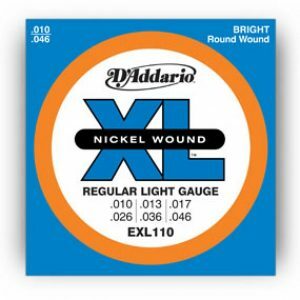 Elixir® Strings revolutionized Guitar strings by finding a way to extend the life of wound stings without compromising tone. 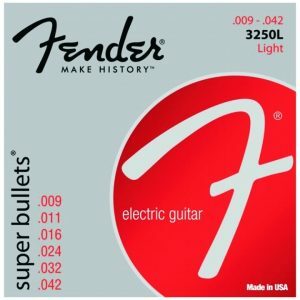 Their Anti-Rust plated plain steels complete the long-life set. 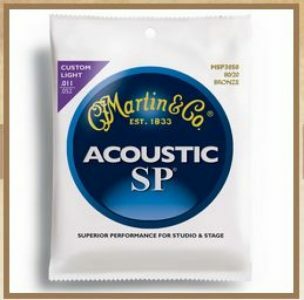 Now, acoustic guitarists can enjoy the same advantages as electric guitarists – a lifespan three to five times longer than ordinary guitar strings and lasting tone throughout the entire set.